The Ashtech ASH-660 GNSS Antenna from Spectra is a single frequency external antenna able to track L1 GPS and GLONASS satellites. 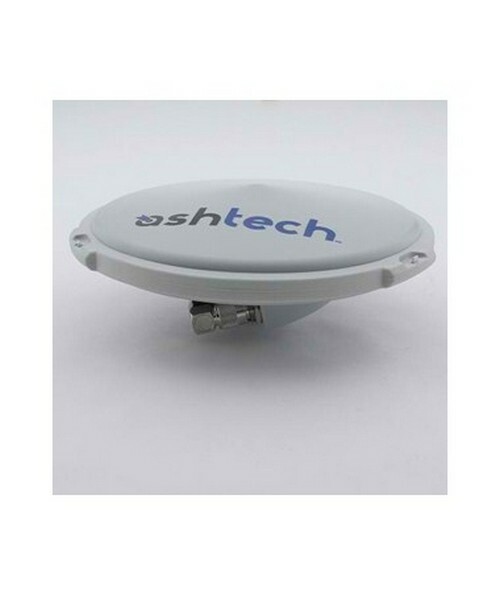 This lightweight antenna can be used in Spectra GPS devices such as the ProMark 100/120/200/220 and ProFlex 800 GNSS Receiver, as well as the MobileMapper 100/120 GIS receivers. Please Note: Cable is sold separately.